Why do you go to a fitness class or gym? More likely than not, you want to be stronger, leaner, thinner or faster, find out more about Train Together! You may just want to remain healthy and learn correct weight lifting techniques or good nutrition! These are all great desires and luckily you are looking in the right place. 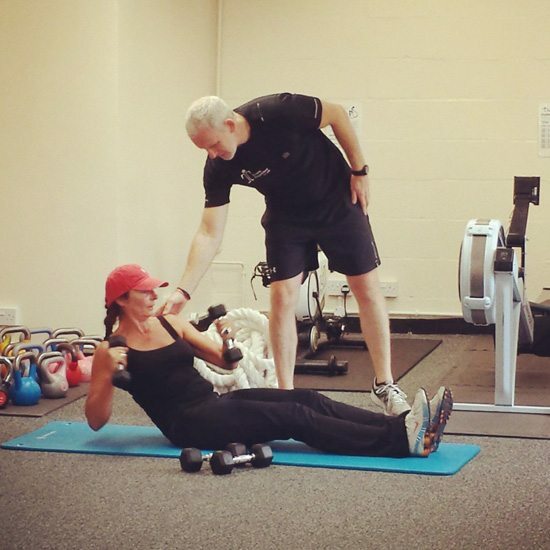 At Train Together we are passionate, supportive and encouraging trainers focused entirely on helping our clients reach their fitness goal in a manageable, fun and, most importantly, healthy way. 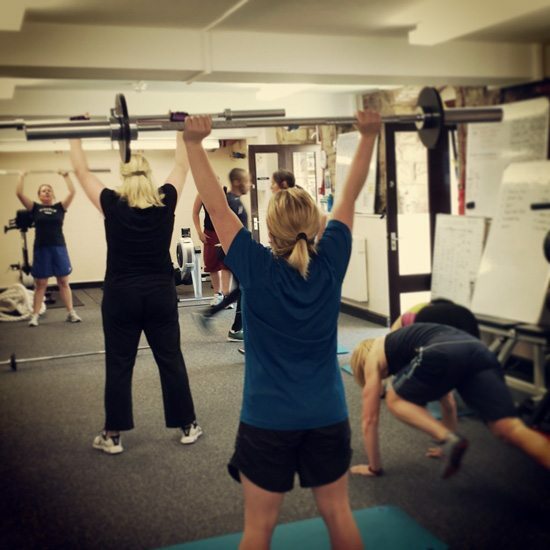 We offer a huge variety of classes to get stuck into including Boxercise, Weight Lifting, KettleBell Training, Ladies Only Boot Camp, Circuit training and a load more! Our classes are always kept to a maximum of 8 people – ensuring personal attention is provided for every client at a fraction of the cost. We have a fantastic range of equipment. 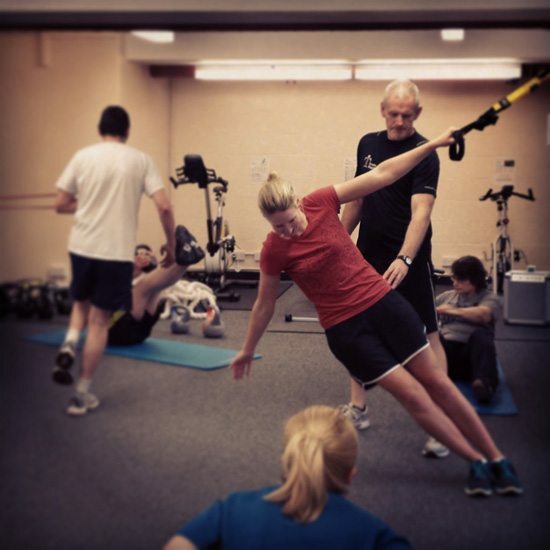 From Swiss Balls to Cross Trainers, from battle ropes to TRX, from concept 2 rowers to cable machines. Our brand new gym is open all day for clients to use and enjoy! With over 30 years’ experience, you can be confident that you are in very safe hands with us!